Senator Jennifer Boysko is a Democrat from Herndon who has been working for years to eliminate the sales tax on feminine hygiene products. This year she was able to work with Republicans to craft a compromise — reducing the sales tax on these products. Last year it was ensuring jails and prisons made these products available at no cost on demand. This year it was the sales tax cut. Next year it’ll be the schools. “We need to make sure that menstrual supplies are as accessible in schools as technology or books,” says Holly Seibold. 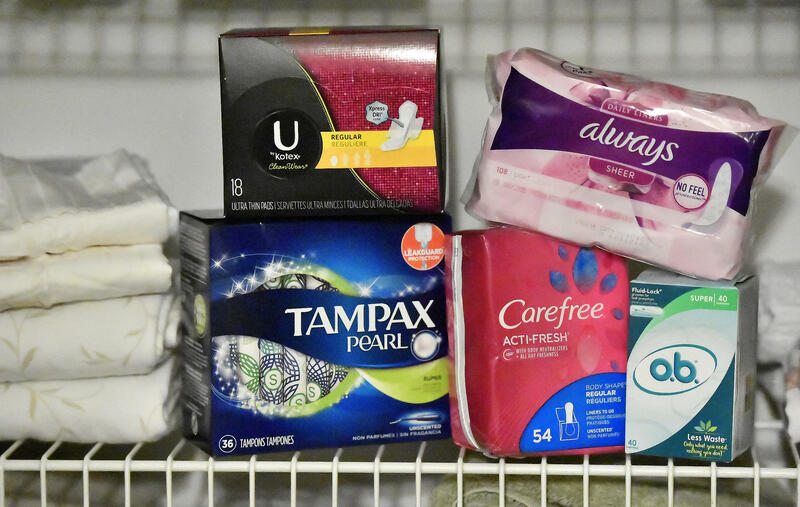 Seibold says the next objective is to make sure pads and tampons are available in school restrooms across Virginia, not in the school nurse’s office.